For a long time, G Lily has been on my floral radar. 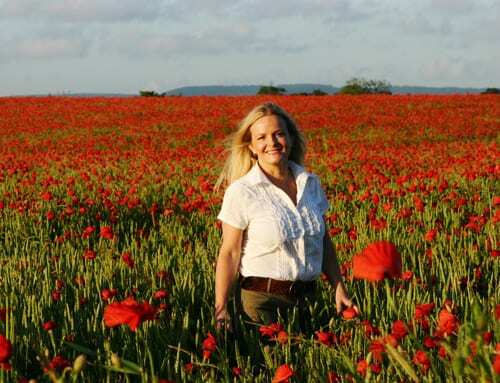 But it was only recently when I was putting together a guest blog post for the Laura Ashley blog that I got in contact with Sabine Darrall who runs the company. 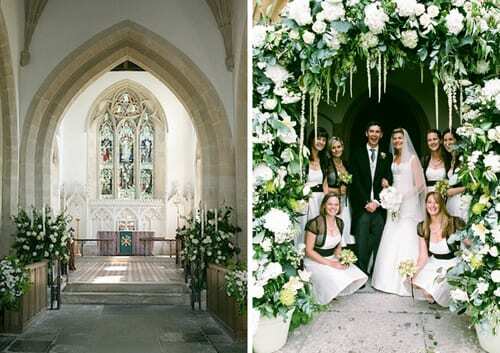 Based in Somerset, Sabine creates stunning floral designs for weddings, events and photo shoots, plus runs a flower school. As a child, I was fascinated by picking flowers from the garden and gathering wild flowers while walking with my grandmother. Back then, it was ok to pick cowslips, violets and bluebells! Birthday presents always included books on flowers. My mother trawled second-hand bookshops to buy me every book by Constance Spry. I still have them and they still influence my work today. Later, whilst studying for A levels, I worked part-time over the summer for a central London florist with a branch in the Four Seasons Hotel at Park Lane. I realised very quickly that this was the career for me and instead of going back to A levels in September, I enrolled on a City and Guilds floristry course, taught by the wonderful Sylvia Bird. That was thirty years ago. So I guess you could say that I’ve spent most of my life in flowers! 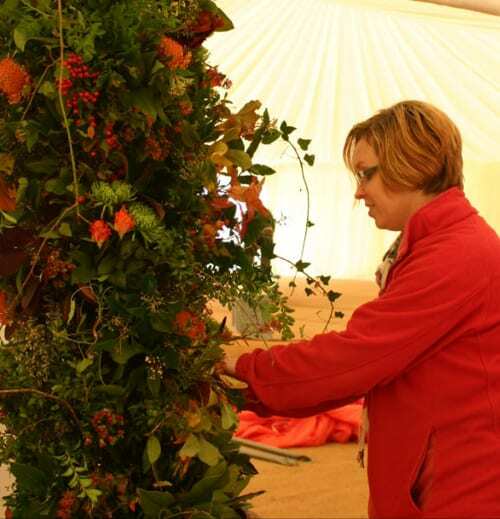 How has your floristry career progressed? After college I was lucky enough to work with some wonderfully talented people. I started my own company in London designing parties and events, and supplying corporate clients and companies with flowers. Then twelve years ago, I decided to leave London and relocate to the beautiful county of Somerset. 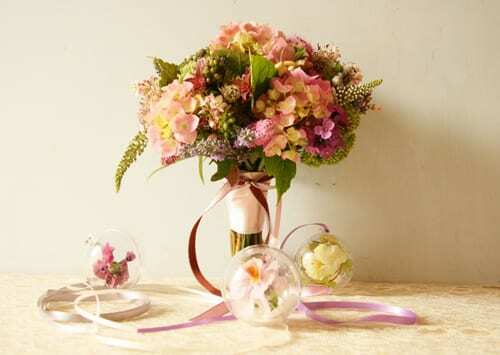 Since then, my focus has been on wedding flowers, styling and teaching. In the last three years, I’ve spent a lot of time in California absorbing and researching the flower scene there. When did you start your flower school? I’ve been running specialist workshops for ten years. The Flower School was set up five years ago. In a charming converted barn in our pretty village of Yarlington, nestled between the 15th Century church and the Stags Head Inn. It’s a great workspace with lots of light, a garden for photo shoots and afternoon tea in the summer, and a cosy log burner in winter. Yarlington itself is just five minutes from the A303 and Castle Cary mainline station is also five minutes away. Needless to say, there’s no congestion charge and we have free parking right outside! 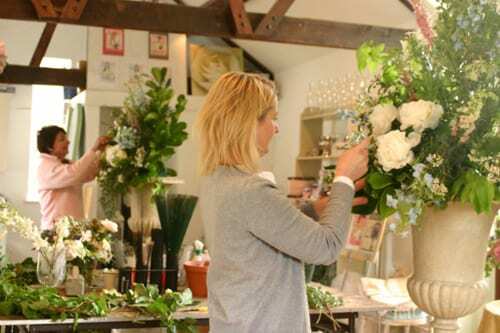 Most of our courses have been designed for the professional or keen amateur florist wanting to learn and develop their skills and style, particularly within wedding design. 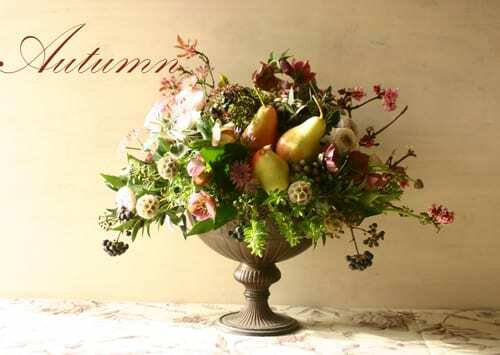 We offer an intensive two week wedding course for each season…Spring, Summer, Winter, Autumn. 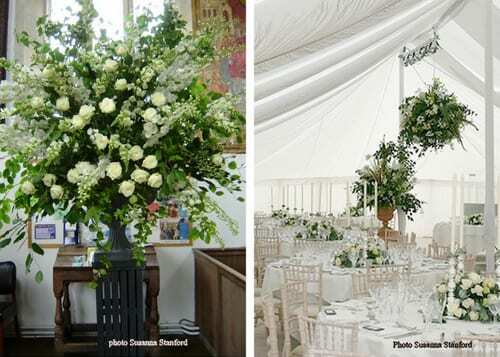 Our classes include beginners and advanced bridal work, table top and reception flowers, large scale design, church decoration, marquee flowers, portfolio, styling and business. We also have one-off creative classes each season. Although the school is small (class average four, maximum six students), it’s a dedicated year round programme. 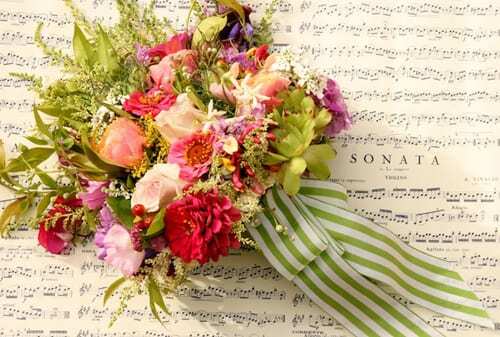 Could you tell us about the floristry services you offer? 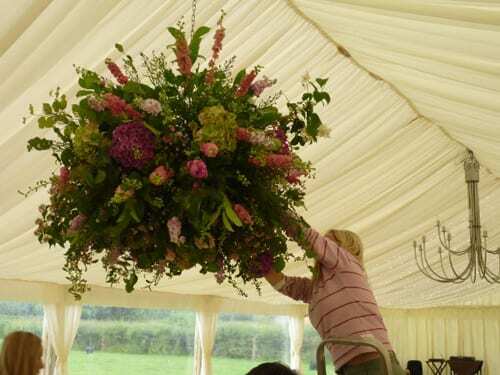 We specialise in wedding flowers and event design. We’re always looking for future trends to enhance our styling service. It’s about the next big look or fashion colour and creating something unique for each event. 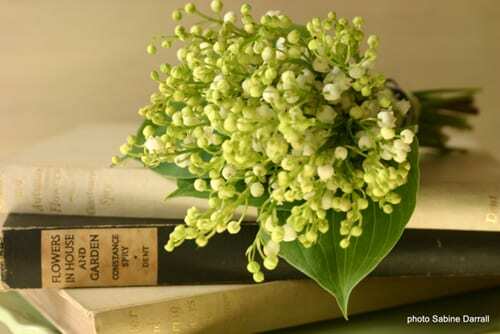 Styling for flower photography is also a big part of our work. I’m very excited about the two week intensive wedding courses we’re running this year. I wanted to create a very unique experience for anyone considering taking on a wedding or entering the industry. The course has been designed to give as much practical knowledge as possible. It will include field trips to a flower and sundries wholesaler, flower grower and venue. It’s an insight into the realities of wedding and event work, and ends with full venue decoration and a professional photo shoot. I’m also looking forward to teaching the creative classes on sweet peas, peonies, old garden roses, dahlias and hydrangeas. 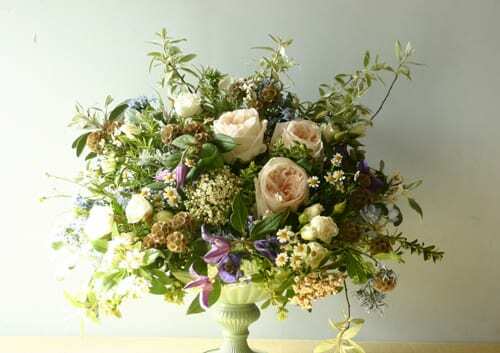 I’m going back to some old school techniques of arranging flowers which are far more economical and environmentally friendly, and in my opinion help create a more natural and uncontrived design. In between teaching and the wedding season, I’m working on my book and if there’s a spare minute you’ll find me in the garden! I dread that question! As a florist, it’s such a hard one to answer. 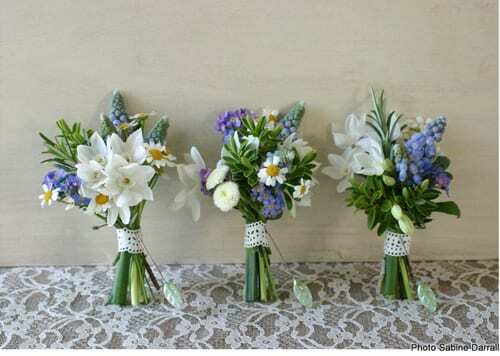 Of course there are the obvious popular choices…peonies, sweet peas, roses and lily of the valley. I tend to favour blooms that have character or fragrance. I’m not loyal when it comes to flowers! Each year I have a ‘star’ flower. This year it’s the Icelandic Poppy. 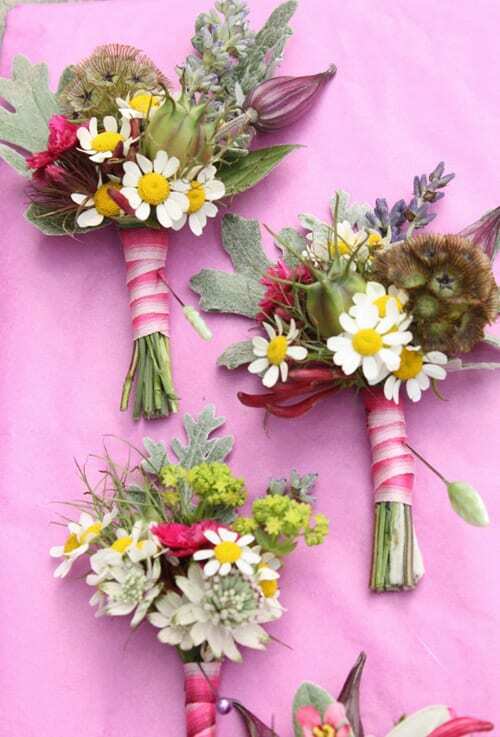 I love the delicacy of the petals and the pretty choice of colours…perfect for the new wild flower trend. Thank you so much to Sabine for all her help in compiling today’s blog post and I hope you’ve enjoyed reading it. 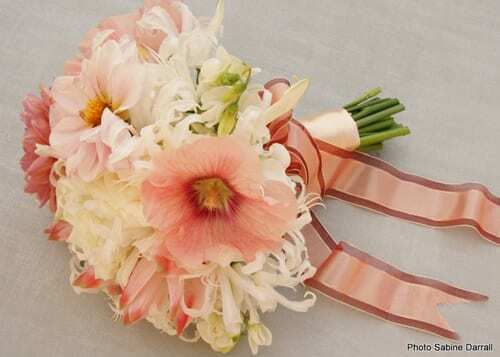 I can certainly see the influence of her visits to California…with the use of striped ribbon and lace, plus the natural style to her beautiful floral designs. If you’d like to keep up-to-date with Sabine’s news, she’s on Twitter and Facebook. Plus she’s on Pinterest and has a blog.